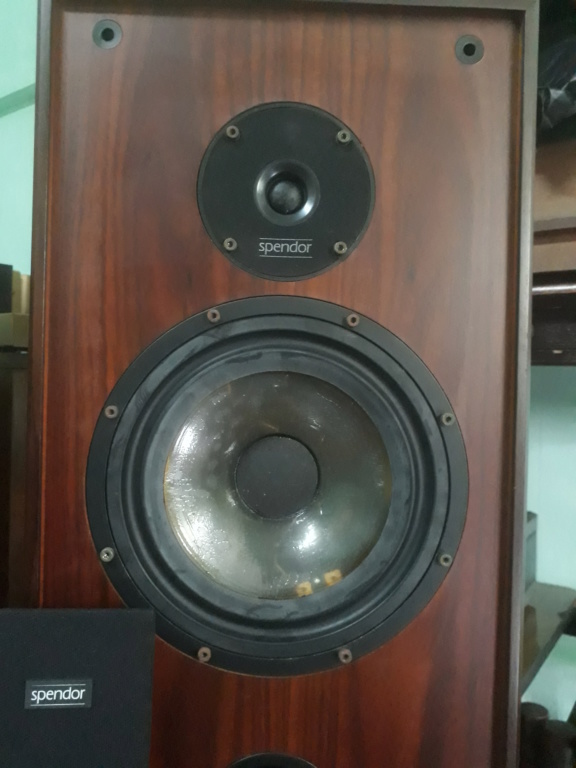 A pair of speakers spendor 2/3 complete with factory box and grilles. Rosewood finish and in almost mint condition, 8.5/10. Selling RM 4388. Call/whatsapp 012-2150337.